Venetian blinds are a traditional window accessory that now being modernized with varied multi-functional facets at Just Blinds 4 u. We are a reputed window accessory manufacturing company, providing services across Melbourne and its surrounding suburbs like Moorabbin, Oakleigh, McKinnon, Carnegie and beyond for last 10 years. We host a wide range of window fashion accessories and our venetian blinds are ‘hotcake’products. It is a great window cover that enables user to operate light filtration according to their wish. It is very easy to use while best in keeping privacy and control proper ventilation. At Just Blinds 4 u, we offer top-quality and robust Venetian blinds and its slats are easily washable. Whether you are looking to dress up your office window or home, venetian blinds are apt for every sect. The blind’s blade can be recessed from between, allowing controlling the light filtration whilst can be installed properly inside the window frame. There are usually two types of venetian blinds such as Timber and Aluminium. 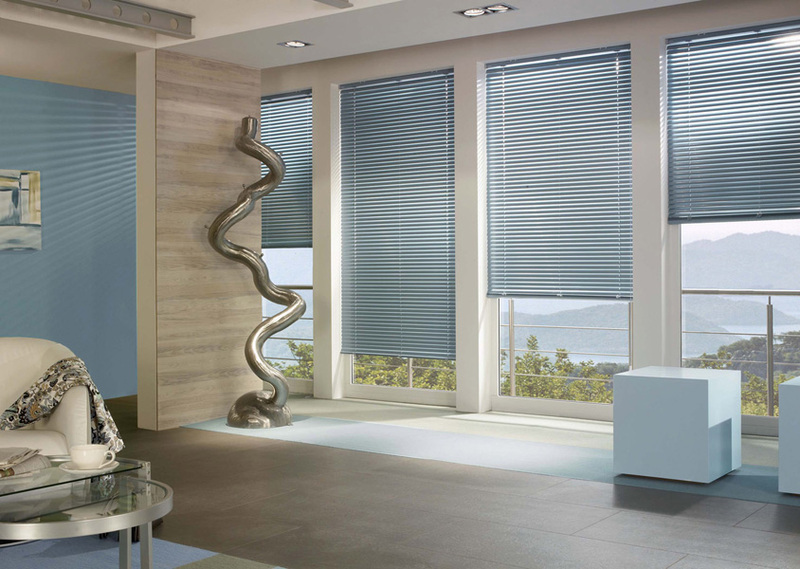 And at Just Blinds we make sure to work only on the best to provide seamless product which are very keenly-priced. Timber Blinds: Timber venetian blinds are a timeless piece can be match with wooden pelmets, leaving a classy finish that enhance the inner decor of the room. Aluminium Blinds: Aluminium venetian blinds compliments best with any office décor and give a metallic finish. It reflects an elegant appearance with a glossy texture. So, if you are planning for an attractive home decoration, ensure venetian blinds from Just Blinds 4 u are there inside the window frame.